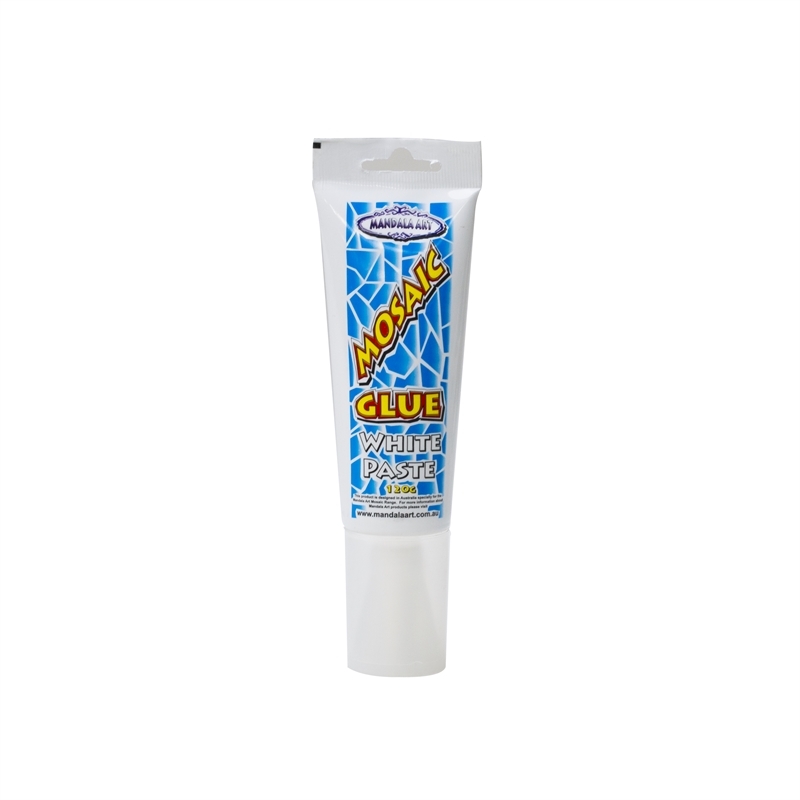 A specially formulated multi-purpose glue paste ideal for Mosaic Glass Art as it holds the tiles in place with no slipping or excessive movement. The glue paste is perfect for use with the Mandala Art Mosaic Glass Tile range; it can also be used with small ceramic tiles. 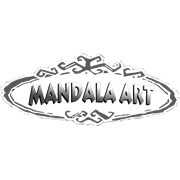 Mandala Art multi-purpose glue paste can be used for indoor or outdoor applications and on almost all surfaces including porous ceramics, terracotta, wood, vinyl, concrete or rubber. 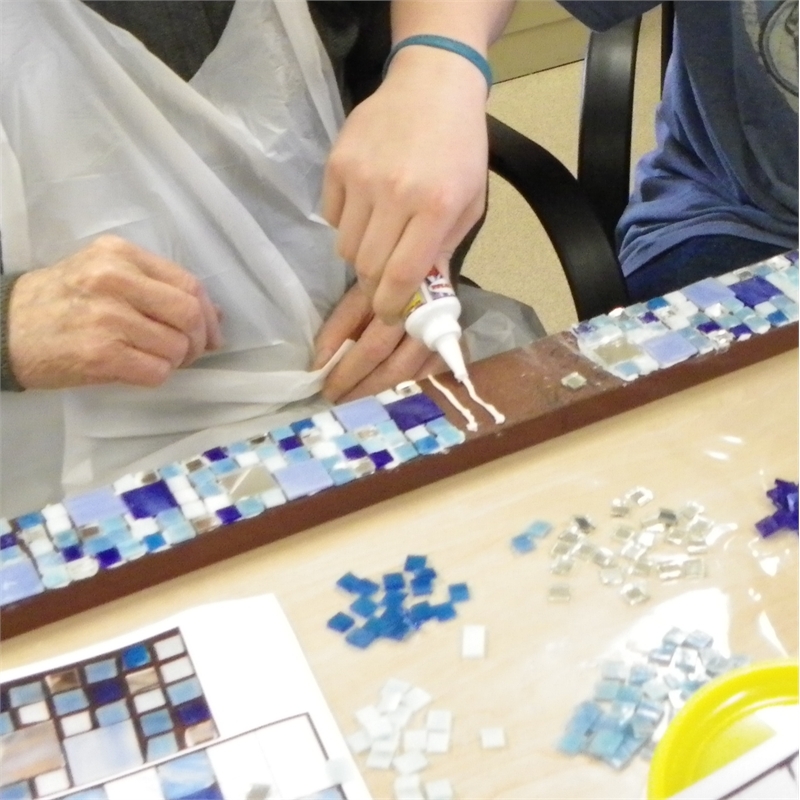 Note: The glue will stick to most surfaces with correct preparation. The easy to use squeeze tube can be resealed which allows it to be used again and again. Make sure that the lid is fastened tightly to ensure the long life of the glue paste. 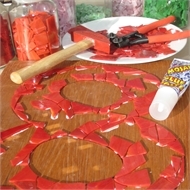 Also suitable for art, craft, home decorating and hobbies.